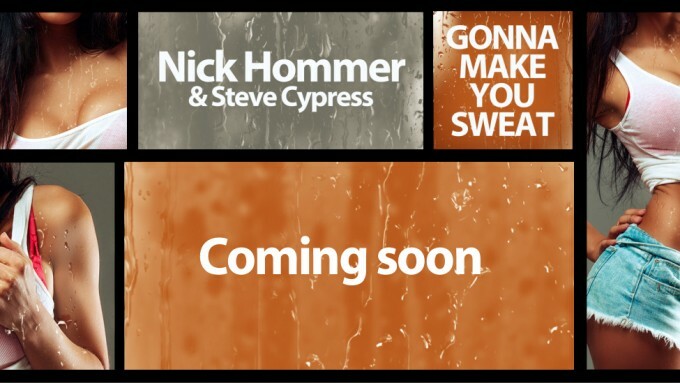 After nine months of waiting for the clearance Nick Hommer is now launching his debut single and puts his hand on the classic “C + C Music Factory” hit from 1990 – one of his own “Alltime favorites”. He worked on the track together with his friend & colleague Steve Cypress (Current single “take me away”) from different directions. 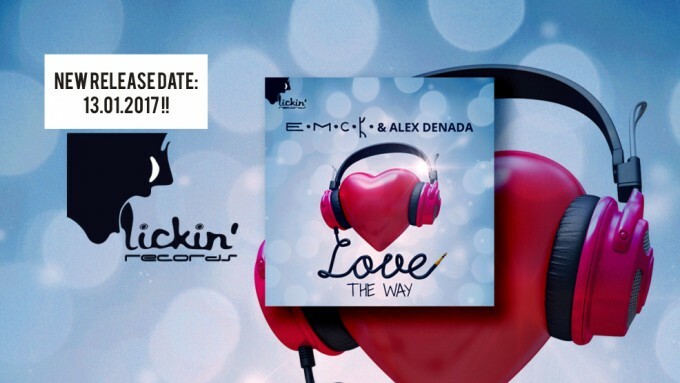 While Nick’s original mix, with a decent power, a hot break and a fat main part, covers the commercial bigroom area, Steve Cypress’s remix pushes straight forward! In contrast to other cover versions, there is even the original Rap Part included in the remake. To complete the package, DJane Jane Vogue, a top-notch DJane, made her debut on lickin’ records with a strong electro future house Mix ! Lickin records presents the first release of Moscow born CAT DEEJANE. She is currently the Resident DJ at one of the finest clubs in Cologne Friesen and Dandy Café Moscow and regular guest at Buddha Bar Moscow and on Radio Capital Cyprus by Coveri & Donati Radio Show. Her Club highlights in the last months cover a long list of finest house clubs s.a. Nikki Beach Ibiza, Es Vive Ibiza, Buddha Bar Moscow, Dr. Thompson Düsseldorf, The Cage Cologne, Ikon Antwerpen, Mikro club Cologne, Friesen Cologne, Moscow Club Tirana and many more. For her first single production she teamed up with UK singer KATHERINE ELLIS very well known because of her work with artists s.a. Freemasons, Roger Sanchez, Bimbo Jones, ATFC or My Digital Enemy. The result of this fruitful collaboration is a very catchy vocal house track with strong vocals by Katherine and a floating piano riff. Beside of the original Full Vocal and Club mix there are 2 further mixes in the package.  Sasha Vector delivers a groovy commercial house mix for the big floors while Arseniy & Nick Plein put their hands on the track in a nice and smooth tech house mix. We are celebrating the summer with a fine online compilation. The compilation includes 30 HOUSE, PROGRESSIVE and DEEP HOUSE tunes and 2 DJ MIXES by DJ Uli Poeppelbaum.